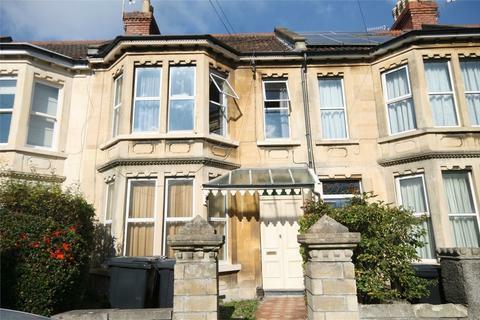 Marketed by SkeletonLets.com - Bristol. 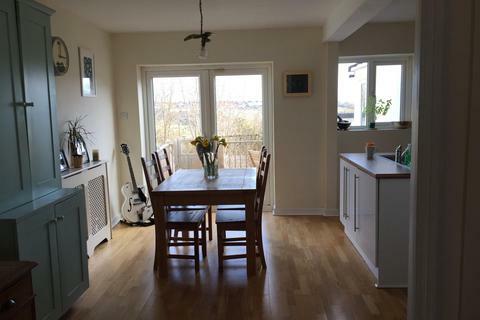 Marketed by Lets Rent - Bristol. 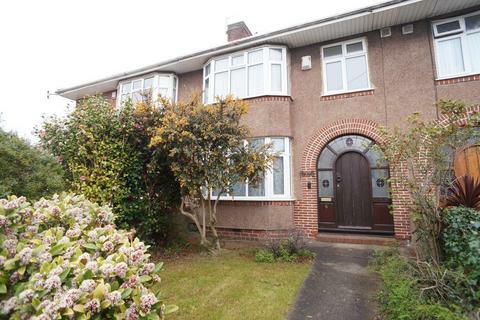 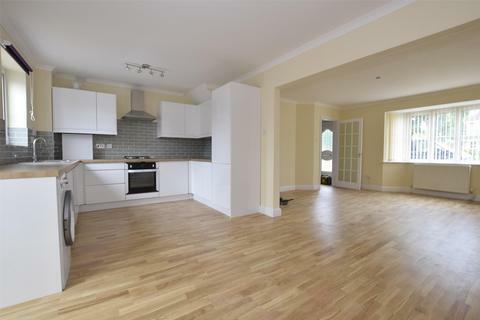 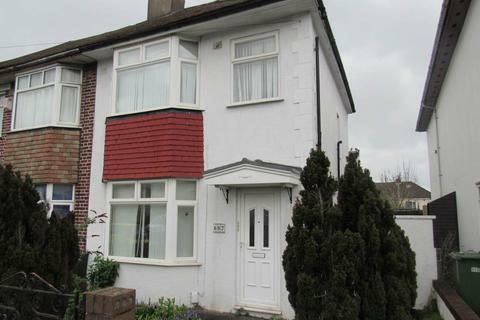 A beautifully refurbished, three bedroom home, located in Emersons Green. 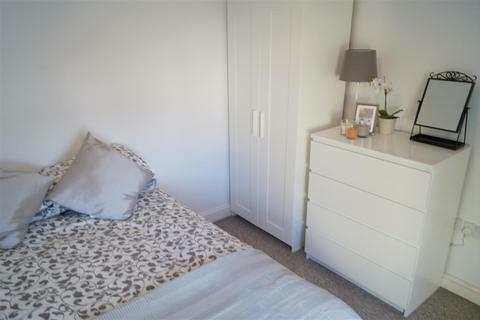 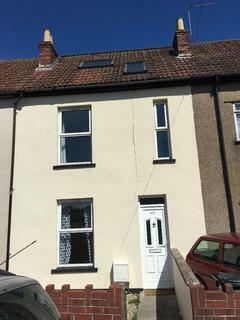 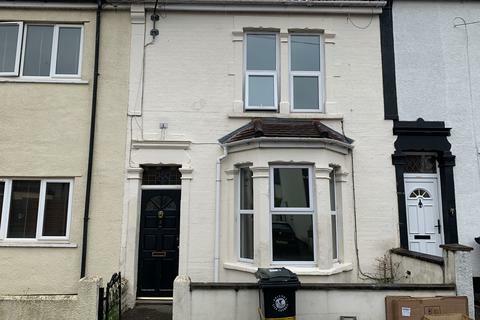 Four double bedroom furnished house, located in Horfield and available to both students or professionals from the 27th July. 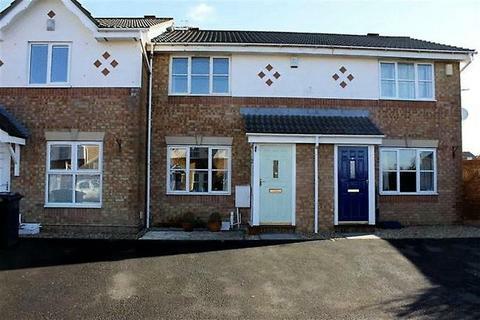 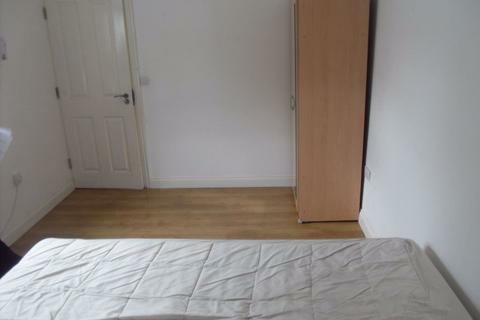 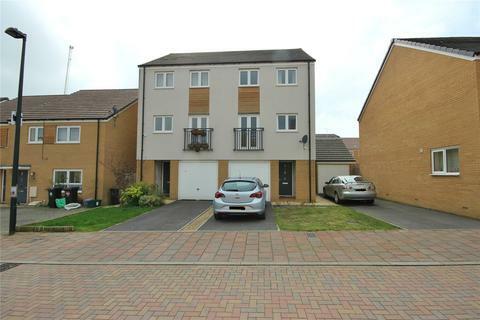 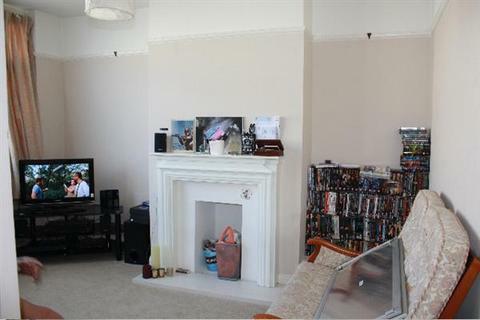 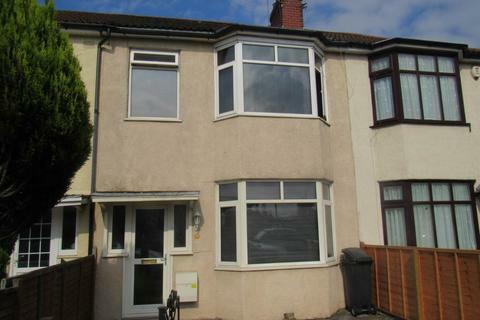 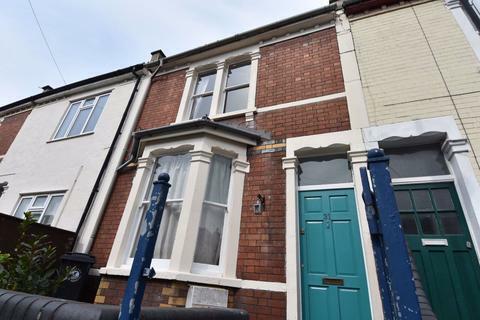 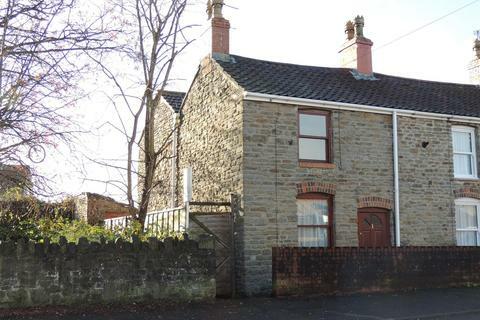 A very well presented and spacious, one double bedroom terraced house. 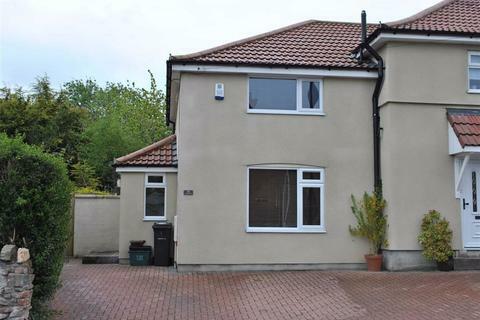 Very handy for Aztec West, Motorway networks and other local amenities. 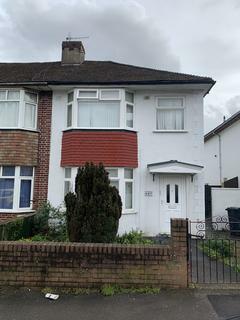 The property comprises of: An entrance lobby.Kitchen with oven, hob, hood and fridge/freezer.Spacious lounge with patio door to rear garden. 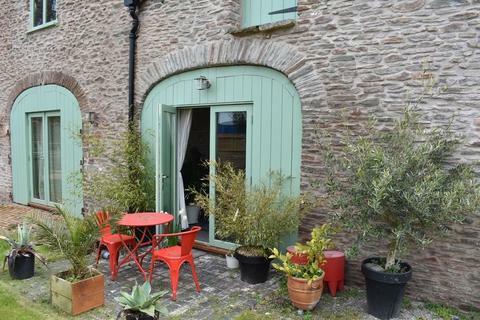 GARDEN AND PRIVATE DECKING AREA. 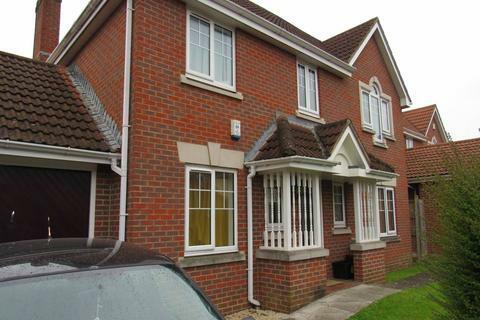 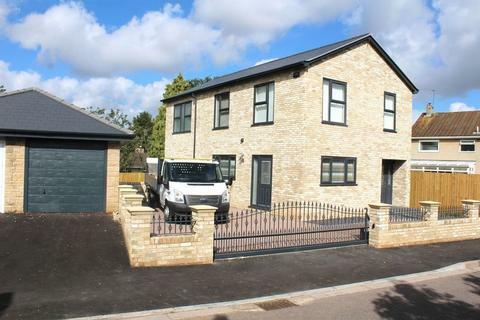 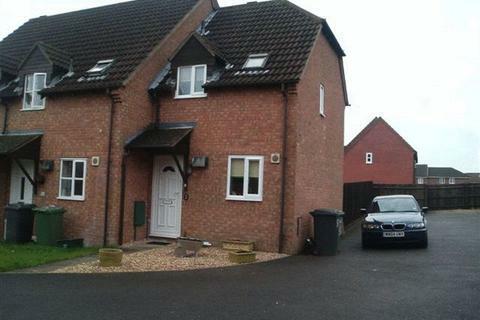 Well presented three bedroom furnished house. 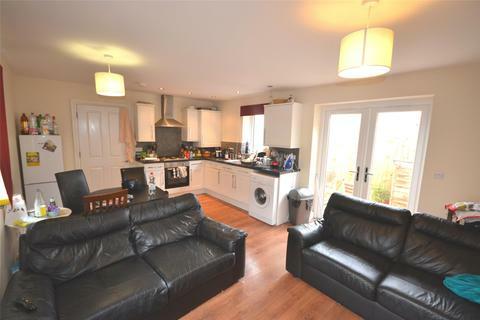 Perfect for a professional couple, family or two sharers. 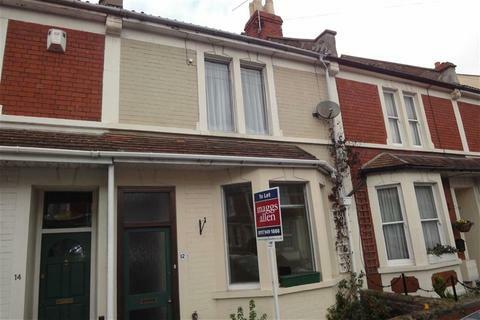 Marketed by Sarah Kenny Residential Lettings - Clifton. 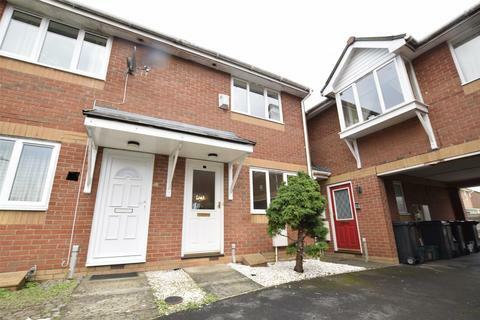 Little Parr Close, a two bedroom home located in the popular area of Stapleton and available at the end of May.